It's time for our best and worst lists of 2015! We'll have quite an array coming your way before the clock strikes midnight on December 31, 2015, so settle in and enjoy the ride. These are totally subjective. We're fanatics, dontcha know?! Up first? Breakouts! These characters from 2015 were either new to the scene or had something to prove after being on the air for some time. But they made their mark. You never know when a character is going to get their turn to shine, but it's always amazing to see when it happens. Do you agree with our choices? What characters do you think took 2015 by storm? Hit the comments and share your own picks with us! Lily Salvatore. She walked the fine line of villain and hero, creating a character caked in grey who wanted what was best for her family... but who wasn't afraid to do some crazy $hit when need be. May she rest in peace. 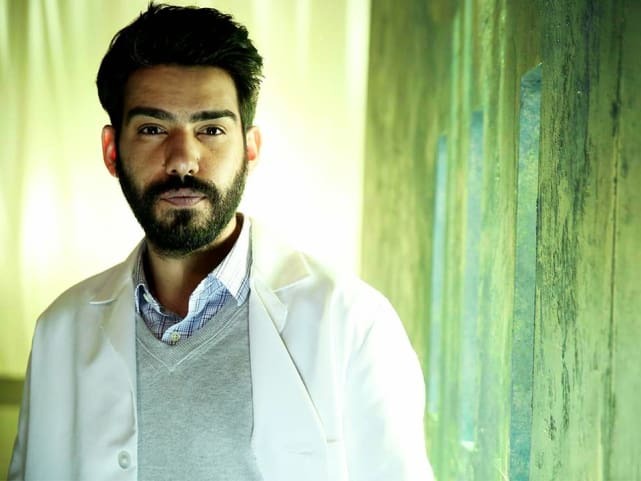 Ravi from iZombie. As Liv's best friend and confidant, he has never judged her and has worked tirelessly to find her a cure. He's consistently hilarious and the banter between him and Liv is easily the best part of the show. Oliver from How to Get Away With Murder. His relationship with Connor blossomed in a way that was unexpectedly sweet. 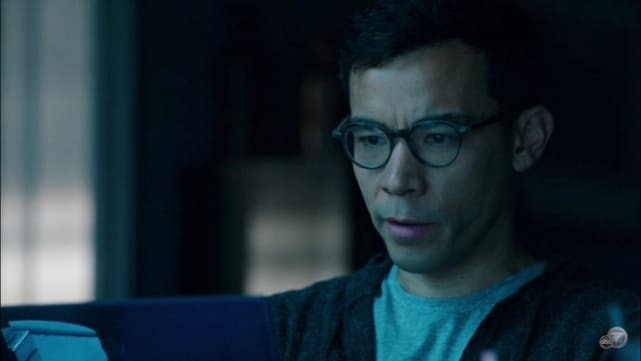 When it appeared his life was in danger, fans freaked out at the possibility the one genuinely good person in the show would be killed off. 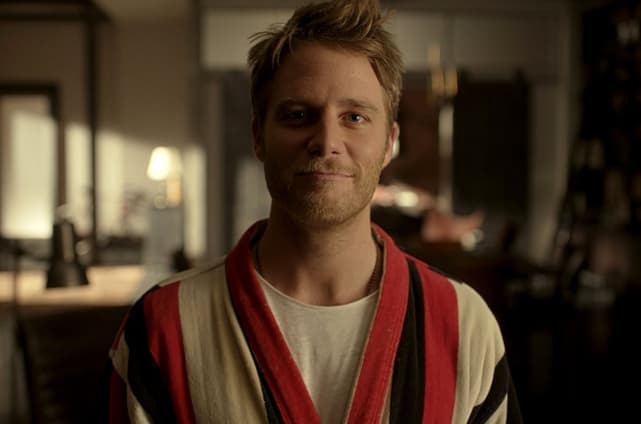 Brian Finch from Limitless. He is the perfect guy to be hooked on NZT and forced to work with the feds. Brian has a huge heart, a mischievous side, and a fantastic sense of humor. He breathes life into potentially boring cases. Plus he pulls off the grandpa sweaters, which takes skill, friends. He makes it impossible to wait for the next adventure of the Bruntouchables in Headquarters! Jason Crouse from The Good Wife. Is Alicia's new investigator a sociopath with anger issues? Is he secretly investigating her? Or is he just a good guy with a troubled past? We have absolutely no idea. 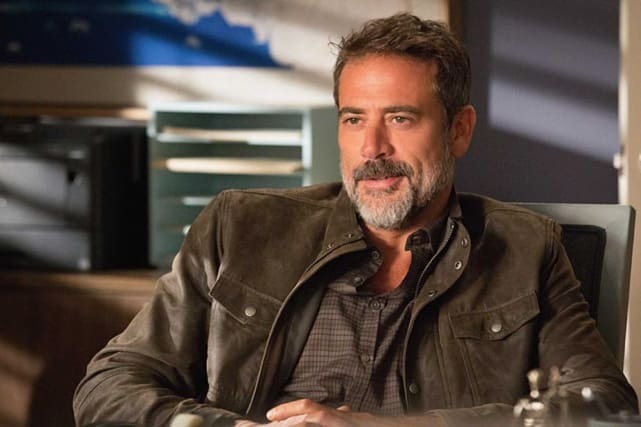 The only thing we do know is that we want to see a lot more of Jeffrey Dean Morgan in this role. 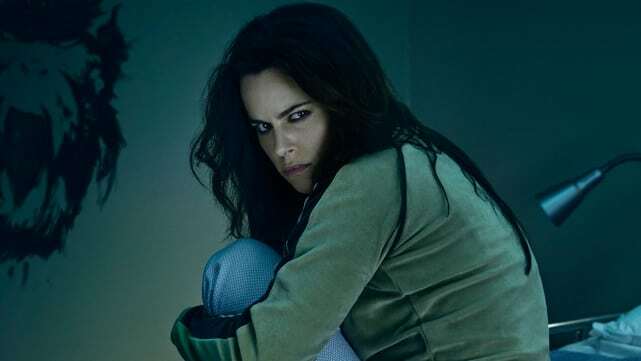 The first breakout character that comes to mind is Jennifer Goines in 12 Monkeys. Brad Pitt's brilliant performance in the feature film was going to be a tough act to follow. So, the creators of the television series switched genders and hired Emily Hampshire. Not only does Jennifer steal every scene she's in, but the actress made the role her own playing crazy arguably better than Pitt. Throughout the first season, we met Jennifer at different points in her life and she always managed to engage and entertain us. Jennifer is a series regular in Season 2. Days of Our Lives Round Table: Is JJ A Murderer? Switched at Birth Season 5: Premiere Date Announced!! 12 Monkeys Season 3: Coming to Syfy!!! Riley Voelkel Talks The Originals, Freya and Family Above All! Scream Queens Season Finale Review: Whodunit? !